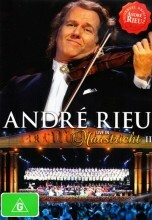 Andre Rieu Live In Maastricht DVD from DVDLand. The best musical show in the world. 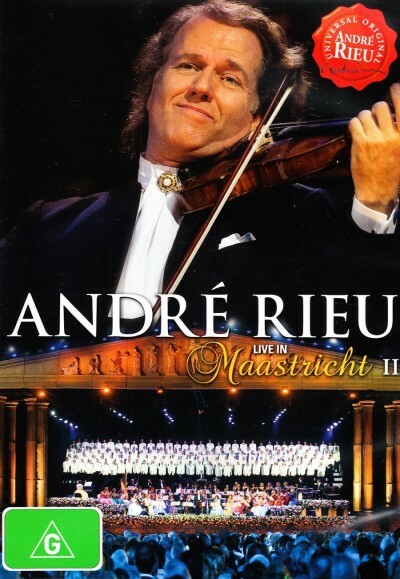 Click the button below to add the ANDRE RIEU - LIVE IN MAASTRICHT II to your wish list.